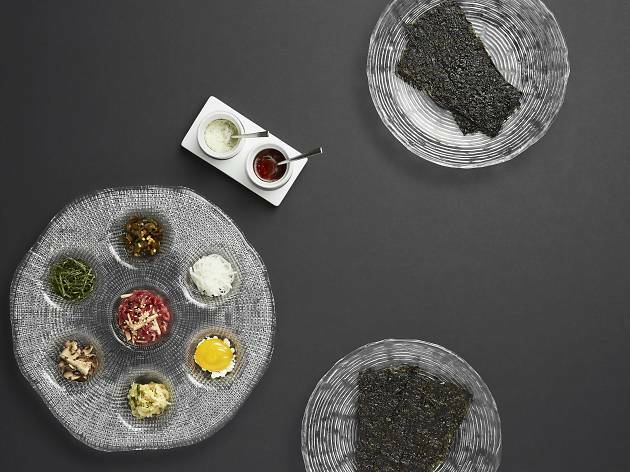 Whether for a special occasion or a regular treat-yourself day, splurge at the best Korean fine dining restaurants in Seoul. Oh, Some of them has been awarded Michelin stars. 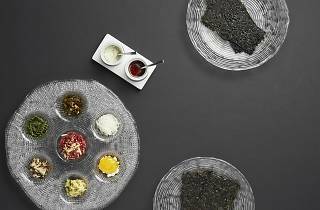 An upscale Korean restaurant at the Shilla Hotel, La Yeon serves reconstructed, modern course meals that stay true to Korean traditions. La Yeon ranked 38th in the 2015 Asia’s 50 Best Restaurants. 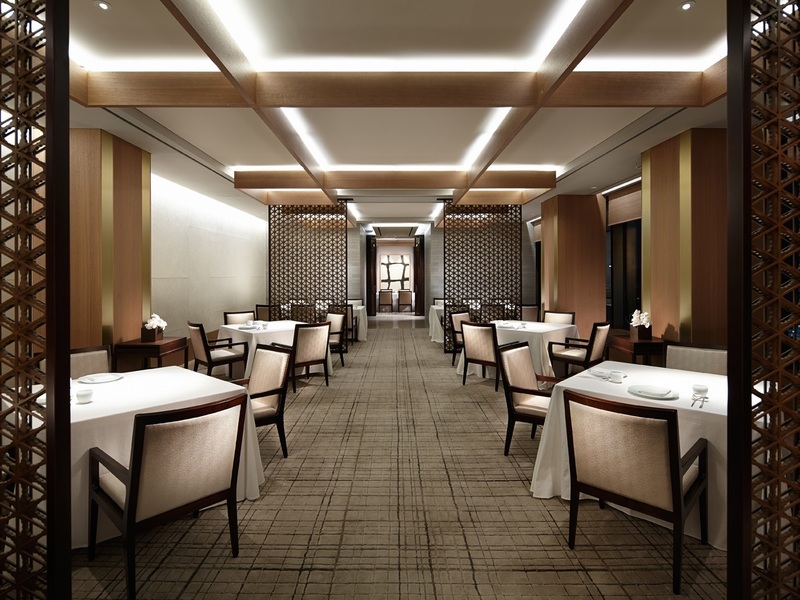 And La Yeon has been announced for Seoul's first 3 Michelin Stars. A traditional Korean meal is not made up of twenty different dishes on one table for everyone to share. Instead, according to food critic Hwang Kyoik, a Korean table is originally only composed for one. 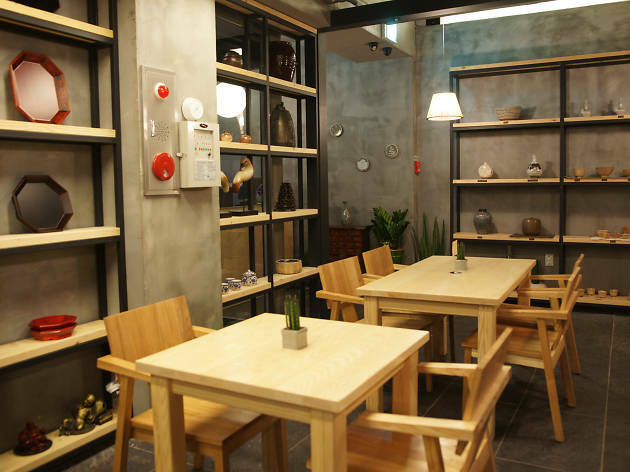 Kwonsooksoo is a modern Korean restaurant that abides by this strict Korean custom. Neungi mushroom with capellini noodles, steamed abalone on top of sea strings held together with pine nuts and tofu, tteok galbi that melts in your mouth are just some of the many well-prepared and unique flavors that could all be considered signature dishes without exaggeration. Other stand outs include the sweetfish ayu that is cooked right in front of you, as well as the snow crab hot pot rice that you can eat like bibimbap with the garnish that comes on top. Not only is the food delicious, but it is also made from fresh and natural ingredients, making a calorie count unnecessary. Another advantage is not having to worry about cooking the meat or getting enough of the side dishes, especially if your friends have big appetites. After Jung Sik Dang, Mingles is the most interesting fusion Korean dining experience in Gangnam. As the name “Mingles” suggests, the menu consists of Korean as its backbone with Japanese, Spanish and French influences applied in various ways. To their credit, Mingles has worked hard to remove the stigmas associated with the term fusion: In Korea, fusion Korean food has up until recently been viewed a pretty name with nothing concrete backing it up. Mingles, however, has undertaken the serious work of studying the ingredients as well as demanding an exacting selection to expand and further existing concepts of Korean cooking. Their citron pot, once offered to the kings of old, and their pickled vegetables aged to perfection are just some of the innovative efforts that enable patrons to get a taste of the past and present. The Korean traditional sauce crème brûlée trio is another such recipe that defies existing concepts and offers to your palate flavors unlike any before.